But times change and sometimes people have to as well. That’s how life shapes us. It’s shaping me. Going rabbit may be my natural go-to, but I’m in time out. Why? I’m not certain, but Facebook put me in the holding tank so my book ads won’t be appearing in group chats for Kindle, Clean Reads, Sweet Romance, Christian Fiction, and/or any group that I don’t manage. Whatever will I do? Anyway, here goes. Writer’s life lessons learned from Jonathan—the OLDEST animal in the world. Make good use of your SHELL: Introverts often get a bad rap. But those with shells have them for good reason. 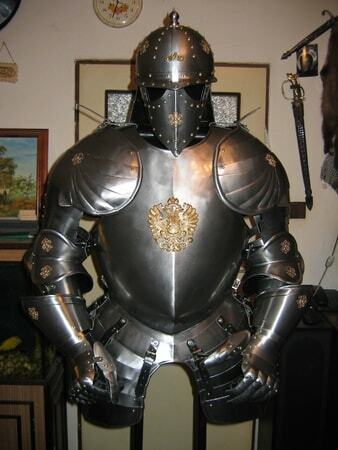 A ready suit of armor is not to be wasted. It can protect you when you need it. Others will try to tempt you out of it–a fun exercise all around. But that shell can defend others as well, by demonstrating the quiet dignity of pulling back when need be and resetting in the mode of God’s good grace and timing. EMBRACE routine: It’s okay to fall back on the structure of life’s rhythms to regain yourself and move forward. Jonathan, “typically spends his days lounging in the sun, munching on grass and relaxing with his tortoise friends,” according to MSN. A pretty dull routine and yet it has sufficed to see him outstrip his peers in the longevity department. At the ripe old age of 187 years, Jonathan’s oldest friend is 80-year-old “David” — a child by comparison–barely a twinkle. That brings me to my next observation. Follow the FOOD: Yes, I am a foodie. Can’t help it. My husband wooed me with his culinary skills, long story there, but the man knows the way to my heart. He surprised me with pizza on Thursday when it seemed my writerly world was crashing to bits. He’s cooking Eggs Benedict right now. (My husband is not the Grinch after all, despite his ditching my beloved mattress.) But, hey, Jonathan seems to agree with the wisdom of following what fuels you. So what feeds you? Sustains you? What keeps you going through the long race that seems unending and fraught with show-stoppers? Find that rock and never let go. Storms will come, but they will pass. Thank you Jonathan…and all my FRIENDS and FAMILY who keep me going no matter what comes. I thank God for you all. LoL. You make me laugh, Rene. Thanks for stopping by. We should ALL take Jonathan pointers. 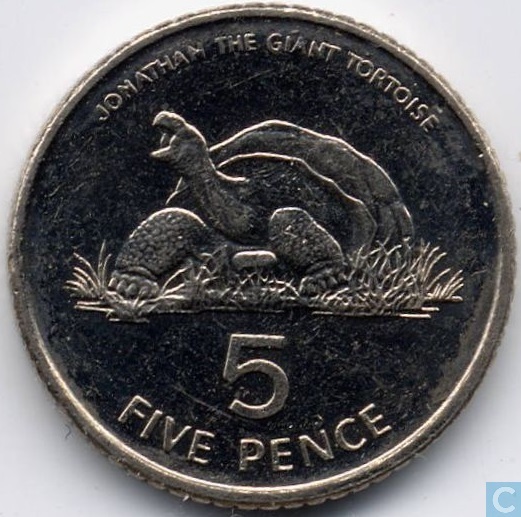 The tortoise has his own money and everyone loves him. I’m not sure how I’d feel living to 187, but if they could download me into another “shell” maybe!! Write on! !